The most popular style of braiding, worldwide, has got to be the multi-braid (also called singles). 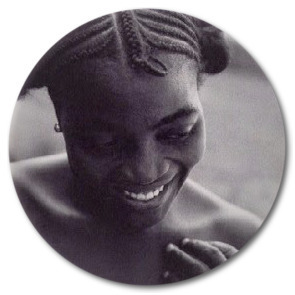 Similar to cornrows, multi braids originated in Africa and were most popular in Egypt where braids were worn by everyone from the aristocracy to commoners. 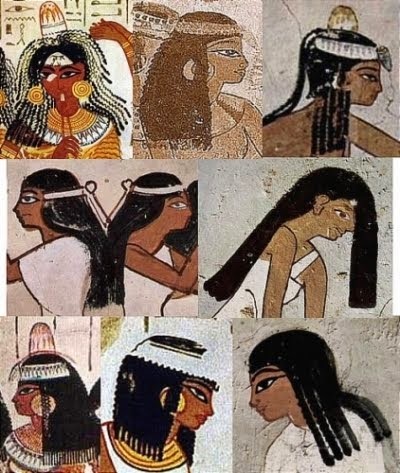 The oldest known picture of hair braiding can be traced back to an Egyptian burial site called Saqqara, located on the Nile River, during the first dynasty of Pharaoh Menes who ruled almost 3000 years before the birth of Jesus. The importance of braids in ancient society was twofold. Firstly, mostly for the aristocracy, these braids were a means of communication - at a glance you could distinguish a wealth of information about the wearer such as whether they were married, in mourning, of age for courtship, or even whether they were poor or rich. 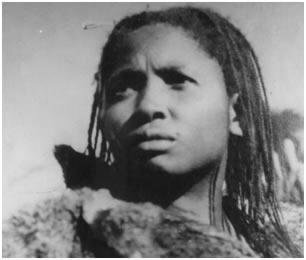 They were usually worn with added extensions and intricate embellishments like beads and trinkets. On a more practical level, and usually for the common people, braiding was a means of keeping the hair clean as well as keeping it out of the way while they were working. Thankfully, with the advent of modern civilisation, beautiful braids are not only reserved for queens, warriors and aristocrats. Now every woman can rock a spectacular braided hairstyle. Nowadays, the creation, care and maintenance of black hairstyles is a billion dollar industry and braids are a big part of that. There are shops and hairdressers all over the continent (and the rest of the world) specialising in braid extensions and there are so many variations on the standard style that one is spilt for choice. When you walk in to a salon to get your braids done, you can choose to get thin micro-braids, box braids, soft dread, combinations of cornrows and singles, the list goes on and on. We've all sat for hours at the salon while someone pulled, plaited or twisted our hair into some form of singles. Depending on the length and thickness that you desire, your singles can take anything from four to seven hours to complete. 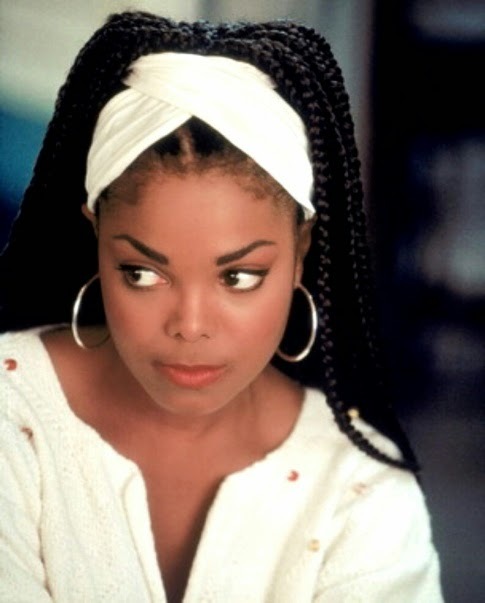 Remember when Janet Jackson wore those thick single (box) braids in the movie Poetic Justice and we all begged our mothers to let the hairstylist give us the exact same style? 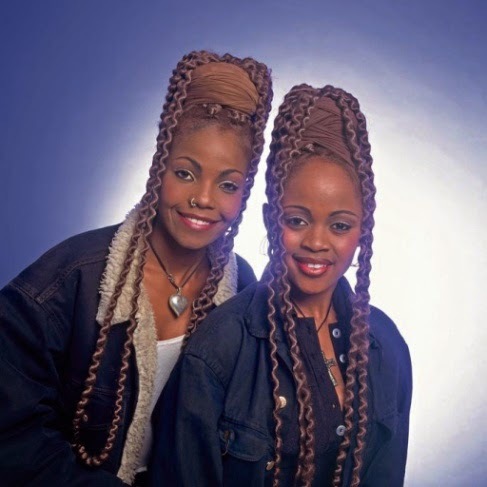 How about when Boom Shaka killed it with their edgier twisted, extra long, version of the box braid? Or when Alicia Keys (re)revolutionised the cornrow/single combo style? Braiding has not lost its appeal in the internet-obsessed 21st century either. A quick search on YouTube brings up more than a million braiding tutorials, not to mention all the pinned, instagrammed and tweeted braid ideas all over the Internet. There are blogs, forums and Facebook pages dedicated to braids. All of this braid love unequivocally proves, that braids are eternal - our past, present and future.